Can Pebble begin permitting in 2017? Tom Collier discusses EPA and Pebble with KDLG radio in Dillingham. PLP had planned a robust mine plan rollout. Which components will remain without Anglo funding? 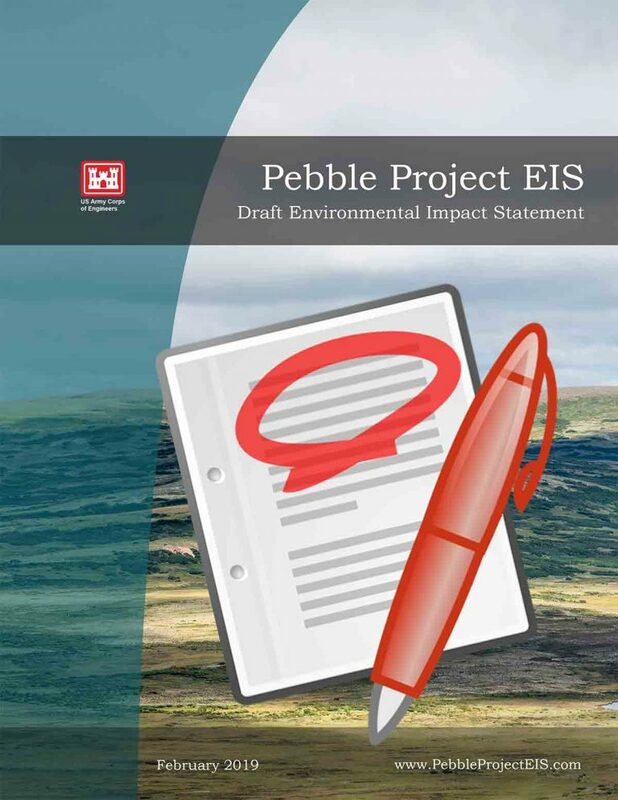 In the news: documents related to the proposed Pebble mine: PLP mine plan, Wardrop Report, and EPA watershed assessment.